Plenty of oil, but little electricity. Nigeria may be rich in raw materials, however, electricity supply leaves much to be desired. 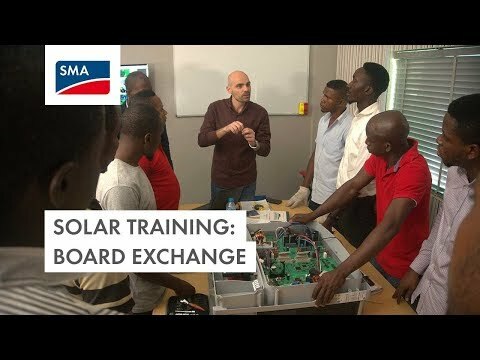 SMA supports the energy transition in Nigeria’s commercial and rural energy supply with a range of intelligent solar solutions and local training programs. Solar micro- and stand-alone grids ensure sustainable economic development in this Sunbelt nation. With a population of around 200 million, Nigeria is the most populous country and the largest national economy on the African continent. Unfortunately, this Central West African state also tops the table when it comes to power outages — that is, if a utility grid connection is available at all. Strong grid fluctuations and long power outages are part of everyday life. The transmission and distribution grids in this developing country are in extremely poor condition and the power plants are inefficient. The current installed electricity generation output is only around 12 GW (in Germany, by comparison, around 200 GW of power plant output went on-grid in Germany in 2017). And to make matters worse, more than half the population currently has no access at all to the utility grid. Factories and workshops often get by with diesel generators, with all the soot and noise that these entail. Not only is this bad for air quality and the quality of life in Nigeria, but small companies in particular often cannot afford to maintain the generators. 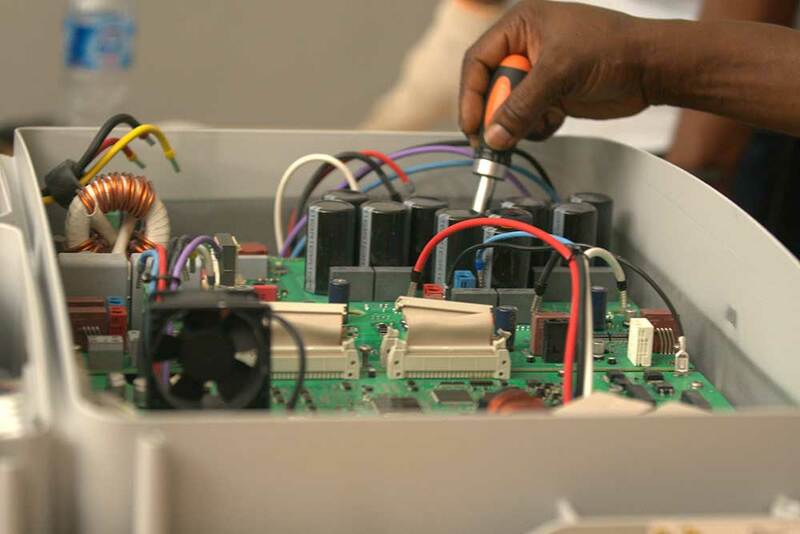 A functioning electricity supply is indispensable for Nigeria’s economic development. The World Bank has now promised a loan of $350 million to the Nigerian government for the construction of 3 GW of solar-based micro- and off-grid systems. Located inside the world’s Sunbelt region, Nigeria has an almost inexhaustible potential for solar energy. SMA supports the ambitious expansion targets of 30 GW by 2030 by offering solutions for a sustainable energy supply in rural and urban areas. 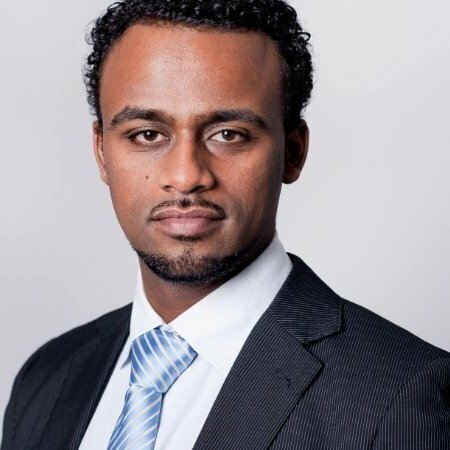 “Rural electrification and commercial self-consumption using a battery-storage system are currently the main priorities here,” said Guluma Megersa from SMA Sunbelt. He has just returned from a training program on board exchange, where SMA Service provides local training for selected installers. 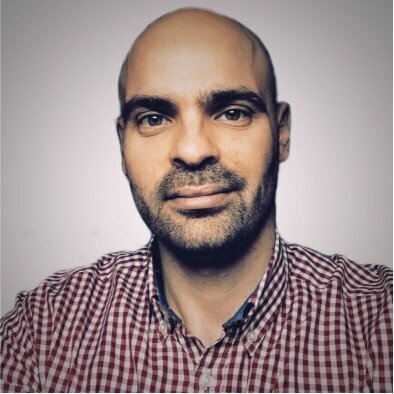 “If local installers can independently inspect defective inverter assemblies and replace them on-site if needed, this will reduce downtime and service costs,” explained SMA Service trainer Giannis Goumas. 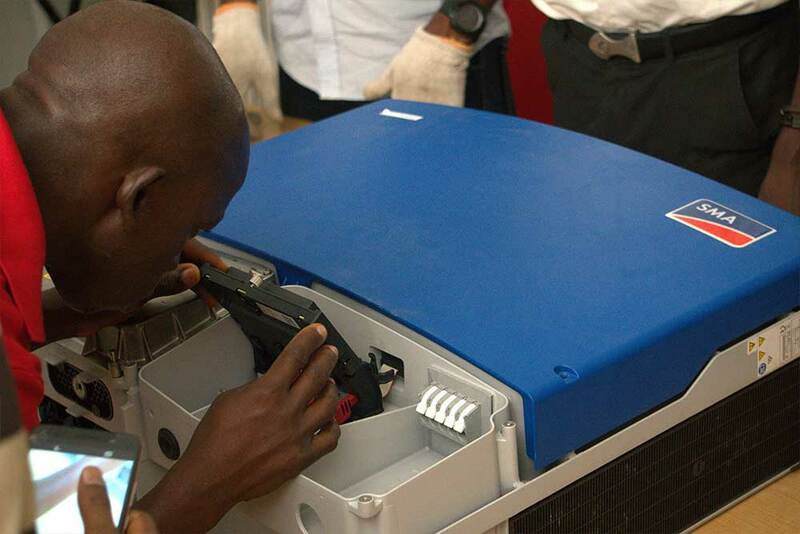 “Our robust devices are ideally suited to the market because they can withstand the strong fluctuations on the local utility grid and generate clean electricity during the day,” said Guluma. 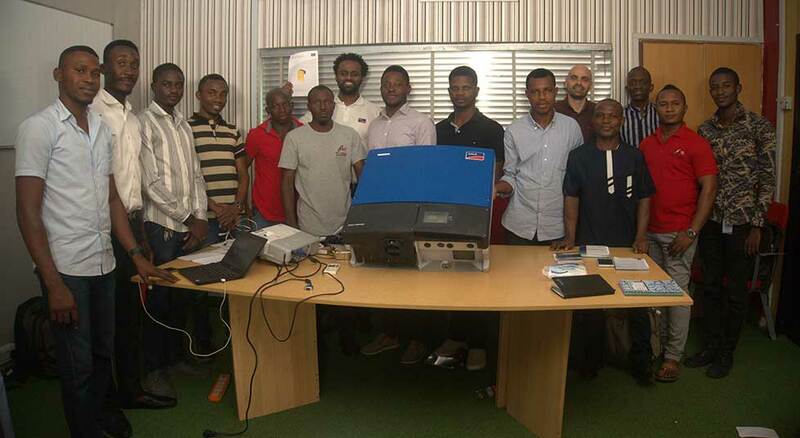 “The participants were really excited by the potential.” Thanks to the provision of reactive power during the night (Q @ Night), SMA inverters counteract voltage fluctuations at the point of interconnection. In addition, the grid-forming SMA battery inverters enable a stable solar electricity supply in the event of power outages in micro-grids and off-grid regions. As part of regular training programs, SMA Sunbelt teaches project developers and local electrification authorities (Rural Electrification Agency, Ministry of Power, etc.) how to design off-grid and hybrid systems. SMA Sunbelt Energy GmbH is a 100% subsidiary of SMA Solar Technology AG. 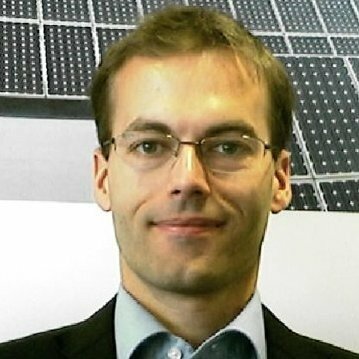 It was founded in 2014 with the aim of realising off-grid, hybrid and battery-based PV projects. SMA Sunbelt concentrates on regions in the Earth’s sunbelt: Africa, Central America and the Caribbean, the Middle East, Southeast Asia and the Pacific region. Sunbelt supplies the complete SMA Off-Grid portfolio and offers associated services for the Off-Grid segment. In the PV hybrid and storage segment, SMA Sunbelt is a specialist for international project development and EPCM (Engineering, Procurement, Construction Management; EPCM is an extended form of project management and includes project and construction management in addition to detailed planning, creation and construction). Sunbelt customers benefit from more than 30 years of SMA know-how in the field of PV hybrid solutions. To receive everything from a single source — inverters, batteries, PV modules and accessories — is a major advantage for complex import regulations. Please find the complete offer in the SMA Solar Academy training program. I really liked and I appreciate what you are in the world. These days the life depends on electricity more than anything else and SMA doing great work in the renewable energy. I attended and got a certificate one project that SMA did in Somalia and I would the future to work with SMA. thank your for this kind compliment! We also appreciate people like you! I am very happy to have been part of this first of a kind training in Africa from SMA, Renewable Energy is transforming the electricity sector of Nigeria soonest, and also create job opportunity. Thanks to SMA.